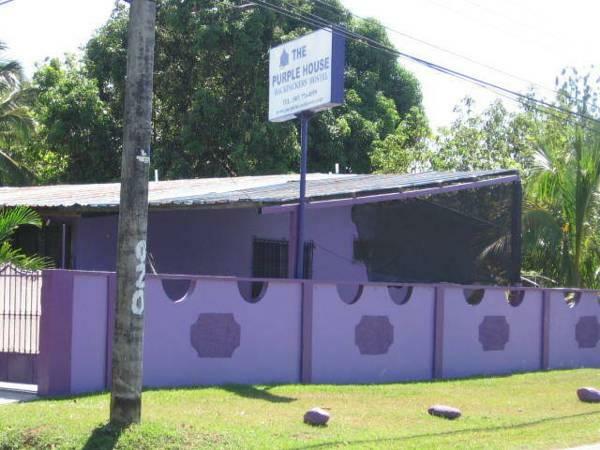 ﻿ Best Price on The Purple House International Backpacker Hostel in David + Reviews! The hostel offers private as well as shared rooms, and shared bathrooms with showers. 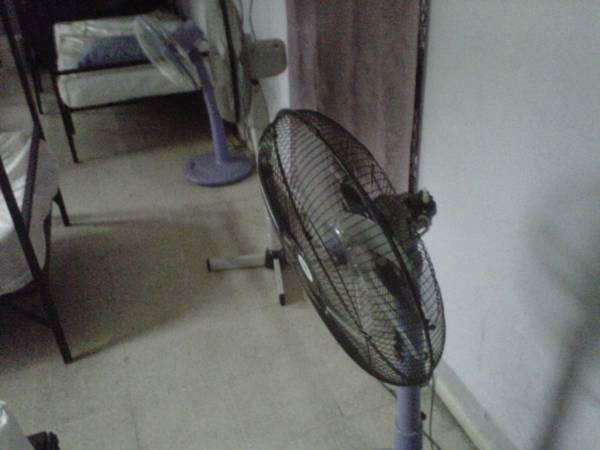 Air conditioning is available in all rooms. Guests can enjoy free WiFi, a communal kitchen area equipped with an oven, fridge, and microwave. The common room features cable TV. Tourist information and book exchange for guests are available. There is an outside garden, surrounded by trees and nature. The hostel also has a laundry service. Enrique Malek International Airport is 1.8 km away.